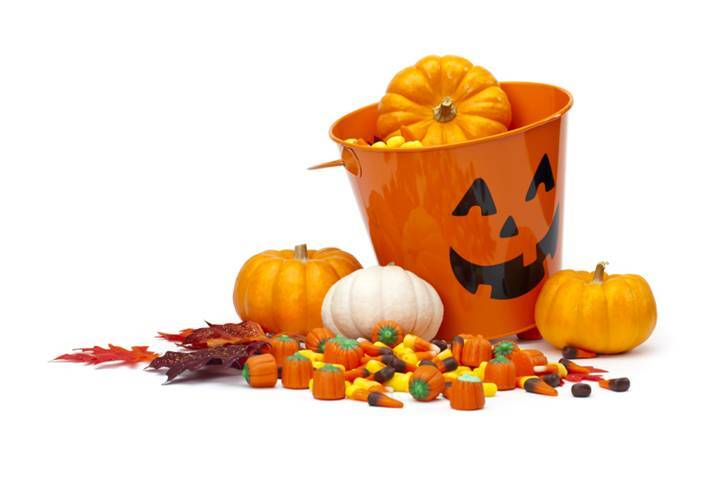 TRICK OR TREAT WITH AN AGENT … It’s on! It’s time to go trick or treating! Can we get our bags filled with treats? Trick or Treat entrants, you are a very talented group of writers and you made our decisions very tough! While we couldn’t move everyone into our top 36, we’ve done our best to give the participating agents what they’ve asked for and we’ll be watching for some fantastic matches to be made over the next few days. ONLY PARTICIPATING AGENTS MAY COMMENT IN THIS ROUND. We need to keep the posts clean so our awesome costumed agents can easily read through the entries. If you are another amazing agent who has happened upon this contest and would like to make requests, we welcome you to take a look. However please wait until the contest has ended, midnight on October 31st. So exciting! Thanks to you and Kim and Dee!